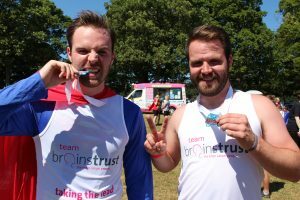 Challenge yourself and have fun while raising funds to help people feel less afraid, less alone and more in control following a terrifying brain tumour diagnosis. We’ve helped thousands of people on their brain tumour journey. With you on board, we can help even more. 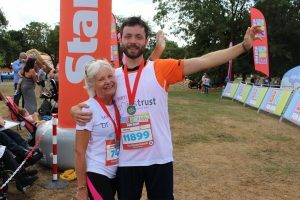 brainstrust is excited to announce that we have charity places still available at the following events in 2019, including our very own Follow the Seagulls Trek. 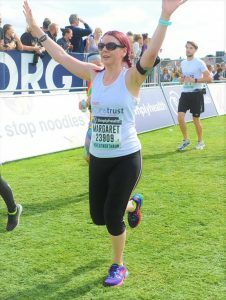 Team brainstrust places are limited, so please get in touch with Anna now to register your interest. If you are interested in an alternative event not listed above then let us know today.